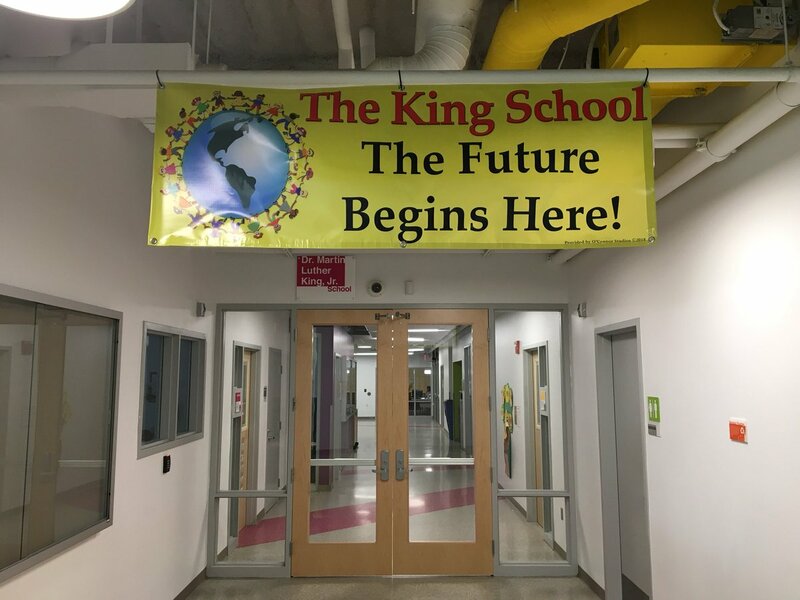 The parents of MLK Friends are excited to meet new families and welcome returning families back to school. We had a coffee this morning for grades 1-5 who started today, and will have a playdate at the school yard this afternoon for new and returning families, as well as coffee on Thursday as noted below. 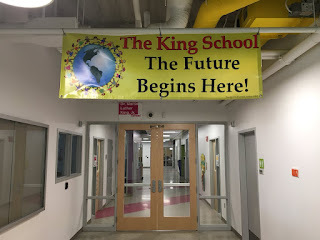 We welcome families new and returning to attend this event to connect with other families at the school - this is right before the first day of JK/K, so if you have been away for the summer, you can connect with others right before school starts.